Today I’m going to share something about Rich High Quality Free and Premium Joomla Templates. Joomla is one of the open source CMS system for publishing content on the World Wide Web(WWW) and intranets. Nowadays, Joomla is used a very great extent right from small to bigger business websites. If a user is going to sell the product, first they have to develop a site on CMS like joomla, magento (or) wordpress etc. Then only they can sale over Market. Joomla is one of the Award winning CMS which enables you to build more websites and powerful online web applications. 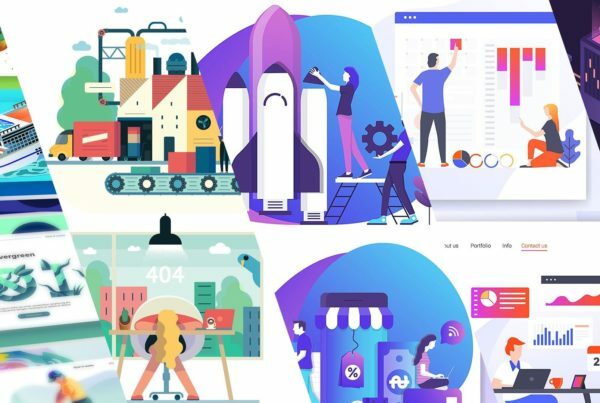 As I came to know about templates with a stunning design, colourful templates, excellent features and so on, I wished to share these templates with you in this post. Have a look with HIGH QUALITY FREE AND PREMIUM JOOMLA TEMPLATES and feel it one second with your website. 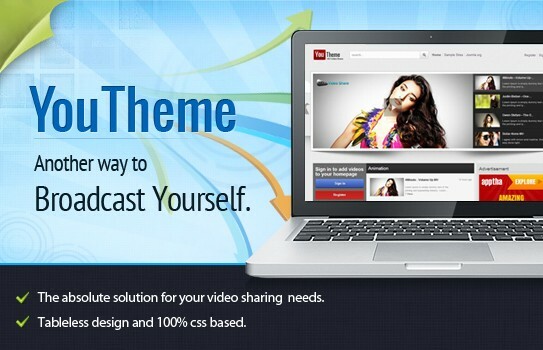 YOU THEME is one of the joomla video sharing portal. It allows you to create a Youtube – like template for your website. This video template is amazingly creative, user friendly and gives you the best to incorporate the HDVideoShare extension to bring out a complete Joomla Video Sharing portal like the You Tube. In this templates, the gantry Framework is used and is very simple to use and powerful. 12 different kinds of sliders have been used in this template. 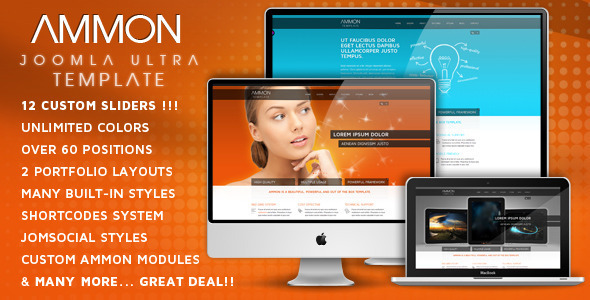 21 Custom modules created specially for this template. Quick to install and easy to navigate. 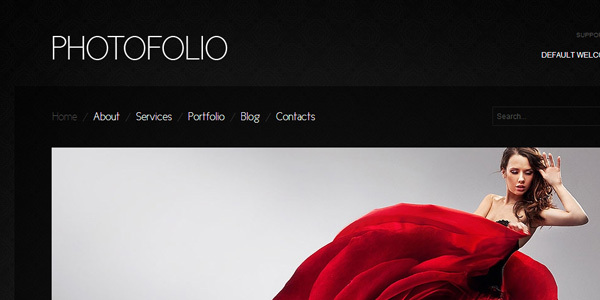 Photofolio is one of the joomla template with an attractive designed photo theme. 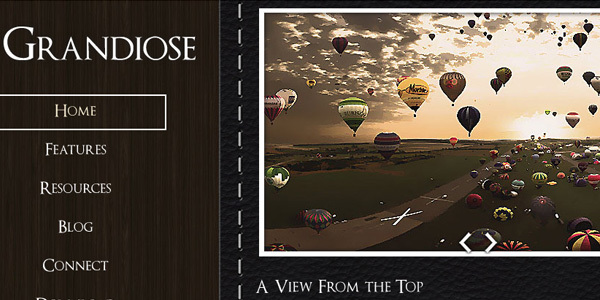 This joomla 2.5 template is especially dedicated to photographers. 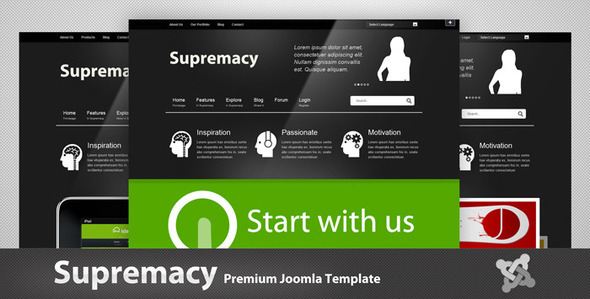 Supermacy is a modern premium template for Joomla 1.7 + 2.5 theme and it is very well-designed with creative or business in mind. It is suitable for all other creative, portfolio and blogs. 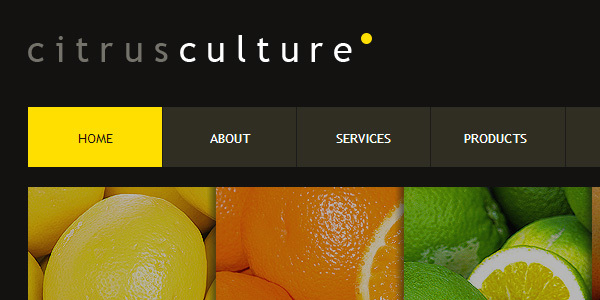 Citrus Culture template is an ideal theme for food related establishment. Unique features with excellent demo. Quick to set up and easy to install. 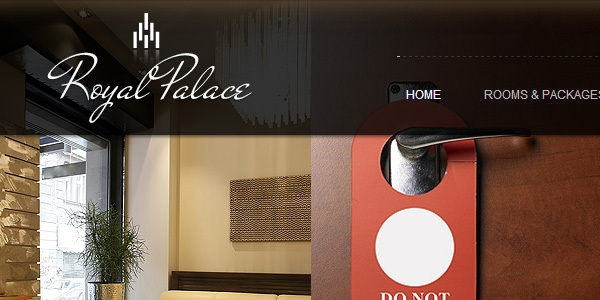 Royal Palace is very royal joomla template. 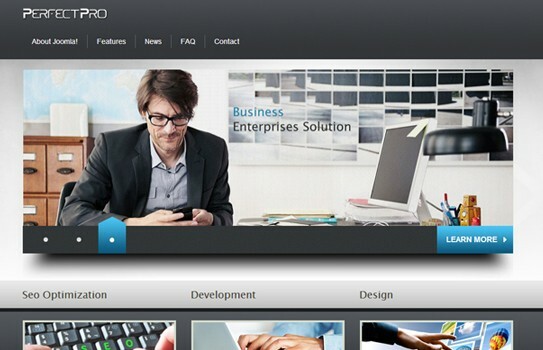 It is one of the theme which is dark and very exclusive with a well-designed professional template. Users can use this on hotel related and other related business websites. It is one of the best template which comes with REAL QUICKSTART Installation Package for Joomla 2.5 with various extensions and PSD sources for various graphics. 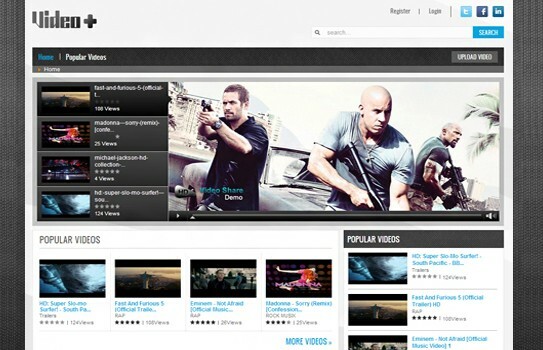 Video Plus is one of the Free Joomla Template and it is suitable for building a video sharing website. This theme requires HDVIDEOSHARE script. It is 100% Tableless design with CSS Based. Elegant design with user-friendly interface. 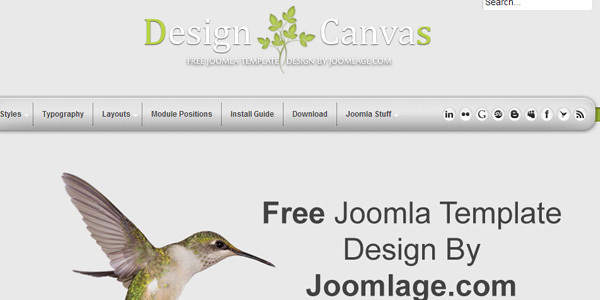 Design Canvas is one of the free Joomla Template for a new era. In this template, features included are 2 style options (light or dark), 6 layout options possible from 3 columns. Logo can be text or image based. You can add your custom CSS (or) Custom code via template parameters and much more. 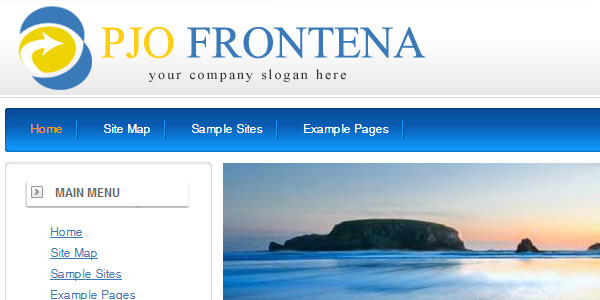 Frontena is one of the beautiful theme which is compatible with joomla 1.6 and joomla 1.7. 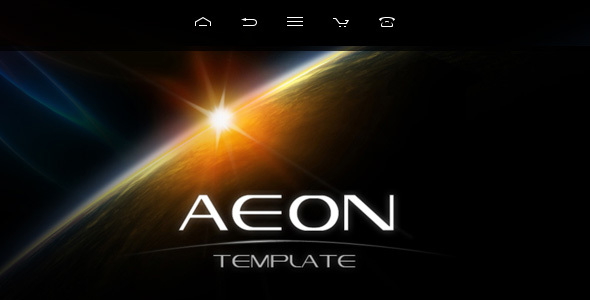 It has Multi color themes with multi effect flash header(60+transition)based on XML. Quick to install and very easy to use. 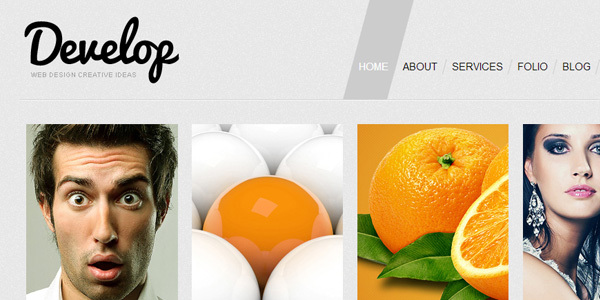 Grandiose is a multi-use template built on the Simple Grid Framework. It has been built in Multi level “Elastic” menu and is packed with features and easy to customize. It has an adjustable width with 5 Module Styles. Perfect Pro is an attractive Free Joomla Template with executed deftly to accord any business/corporate website. Easily you can change the template layout. It is compatible with all major browsers such as IE7+, Forefox, Safari, Chrome etc. 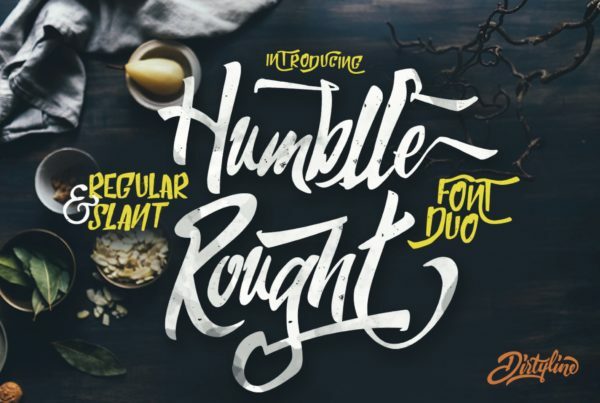 Roonix is a simple yet stylish template. 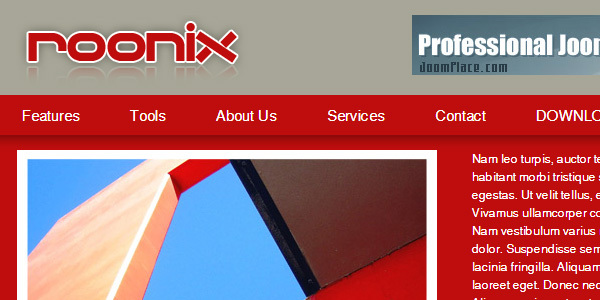 Get going quickly on your site with Roonix. So, I hope you’re extremely happy to see all the joomla templates in one place. Moreover, you people are ready to buy one of the templates and add it to cart. Please help us to share this article by clicking our social media buttons. We will also be happy to hear your comments and suggestions at the end of this post.